Woo! The clocks are going back. That means an EXTRA HOUR in bed! Unless of course like me you are a parent of a small child, then it typically doesn’t. In fact it probably means you’ll be bleary eyed, staggering about in the dark at daft o’clock wondering what time it is! We all know that once a year, at end of October, we put our clocks back an hour. We even get why. Harvest/daylight/yada yada/blah blah. But sadly that message doesn’t quite translate to babies, toddlers and young children. Which is why your child free friends all shout on social media about how awesome it is to get an extra hours sleep while you secretly hate them a little through sheet envy. Sound familiar? Or is this your first time as a parent so you really want to avoid this? ME TOO! I am not morning person, I’m very much a night owl and as my husband would attest to I so not like to see anything pre 7am! So how do you prepare your baby or toddler for the clocks changing? When should you do mealtimes? And if you’re basically living life an hour later, how on earth do you synchronise with your child so you’re not all waking at stupid o’clock until Spring?! Of course, there’s lots of advice online and in Facebook groups about what you need to do, but just how helpful is it? I’ve seen loads of things suggested on various threads on social media any overall there is a huge amount of conflicting suggestions so I decided to ask Sarah Carpenter from Baby Matters for her advice. Here are her top tips on how to prepare your child for the clocks going back and avoid a 4am start! Think ahead – don’t wait till the day the clocks change before you decide which approach to take. A few days before, so for this change start today, alter your baby’s routine, including meals, naps and bedtime. We would suggest 10 minutes each day so it’s a gradual undisruptive change. If you start your day at a set time you should also adjust this by 10 minutes earlier/later depending on clocks going forward or back. If your baby/child’s bedroom is particularly light try using a black out blind to help keep them settled. Don’t disrupt the overall routine as this will only unsettle yourself and baby so small adjustments are all that’s needed. If you do find you have an unsettled baby/child don’t worry it’s only going to take a few days of you implementing your normal routine at the new time and you will all adjust accordingly. For some the change doesn’t affect them at all, if you have a baby/child who enjoys a long lie anyway you will sail through the time change without making any adjustments. I really hope they are of help to many of you! Good luck and sleep well! Oh and let me know how you get on! Our little guy is usually a good sleeper so I will have everything crossed that we aren’t up at 4am!!!! 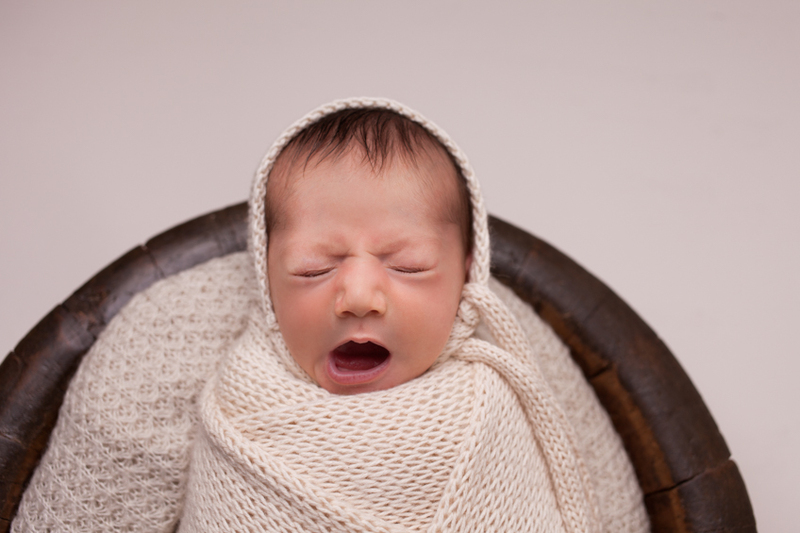 And if you want something much more fun than an early morning walk up call to look forward to why not head over and check out our Simply Baby sessions, perfect for older babies that are beyond the newborn stage.